Last night in Eugene there was a fundraiser featuring several Oregon writers reading original works by Ken Kesey. Cecelia Hagen, Miriam Gershow, Paul Calandrino, Cai Emmons, Lauren Kessler, and Max Rayneard all read from original Kesey documents. 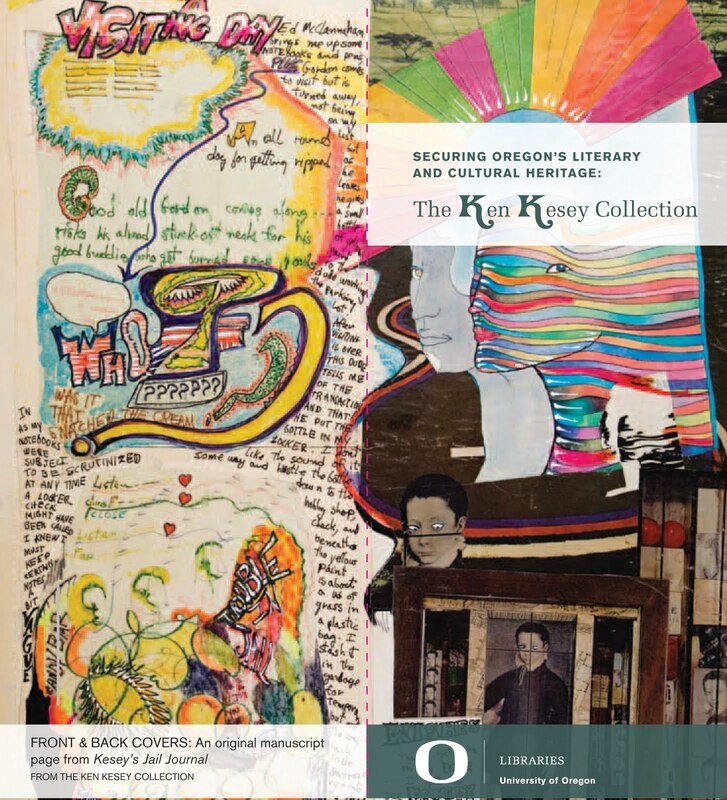 The event was a fundraiser for the University of Oregon Library’s special collection department.